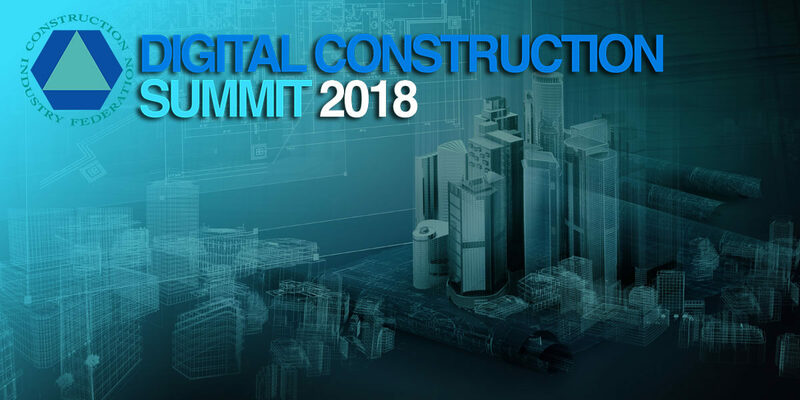 At the 2018 Digital Construction Summit we will discuss the barriers that must be overcome to ensure the construction industry can effectively catch up with technical innovation and digitalization. We will assess what’s next in the digital roadmap towards BIM and what impact innovations like additive manufacturing, robotics, automation, drones, artificial intelligence, VDC technology and IoT will have on the way in which building projects are planned, funded, designed and delivered. In short, the summit offers the perfect opportunity for the entire construction industry ecosystem to come together to update on the latest technologies and discuss how they can be encouraged and used to make Ireland a leader in Construction 4.0.